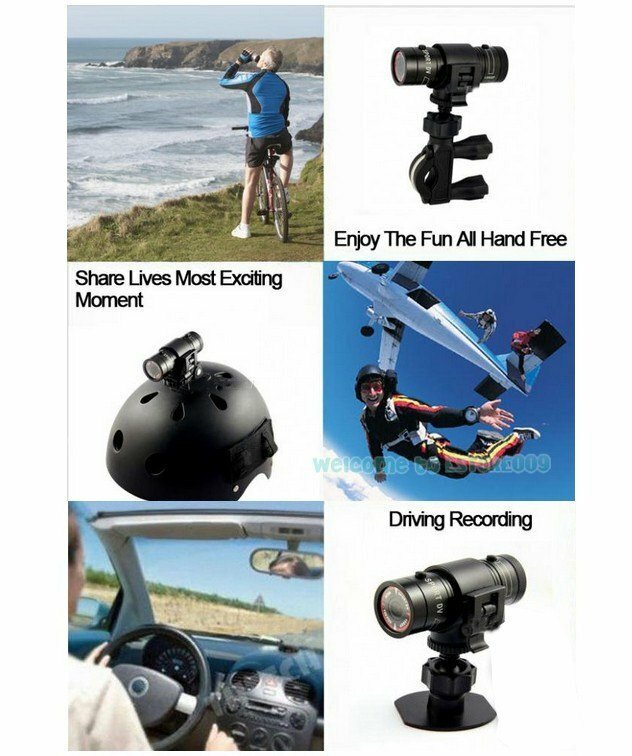 Newest 2014 version Ambarella Full HD 1080P sport action camera 120 degree wide angle lens, comes with 3 Kinds of mount for Bike/Motorcycle, Helmet or Car (car black box). This mini DVR features a high resolution sensor , which can record videos in 720p/1080p high definition . 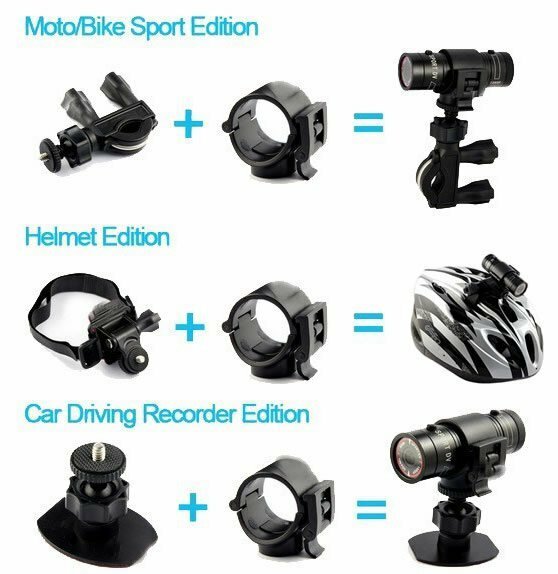 Item comes with customised mounts, which ideally suit for mounting to your motorbike, car, mountain bike, BMX, aeroplane, golf cart...you won't miss an inch of the excitement and don't worry about the extreme outdoor weather. It's applicable to all kinds of extreme risk. In addition , it supports class 10, 4GB/ 8GB/ 16GB micro SD memory card, even up to 32GB capacity. There's also a mini USB port so you can view photos and video on a big screen TV. 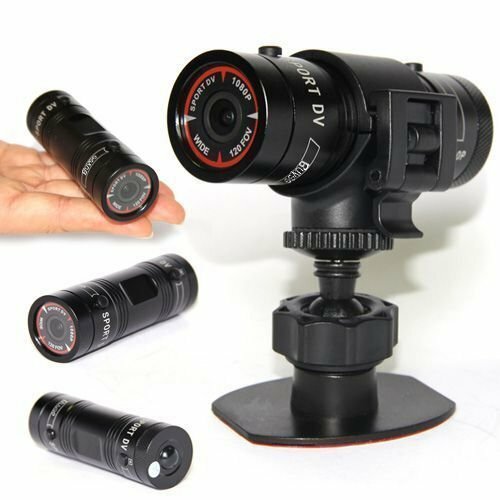 This 1080p Sports DV Action Camera is simple to use, it can be easily mounted on helmets, bikes, race cars, dirt bikes and more. It lets you capture your sports activities as you see them. Ultra small size, ultra light weight, and easy to carry. 120 degree ultra wide Angle Lens. 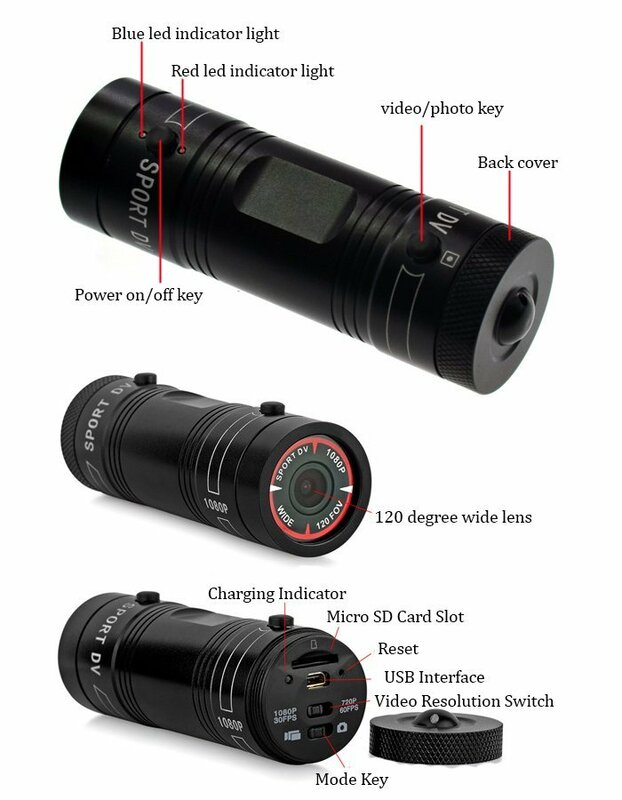 Built-in 1/4 of low noise high quality photosensitive element, can capture ultra clear picture in low light. Aluminum alloy waterproof design, more suitable for outdoor use, but please don't throw the item directly into the water. Built-in vibration motor , vibration prompt working condition. 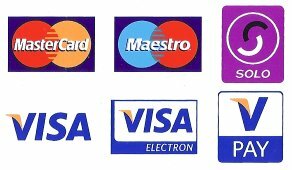 If you need to play back the video, please take the TF card out of the camera, and read the files in the TF card by TF card Adapter on a PC. Please DO NOT connect this camera to PC and play the video directly. 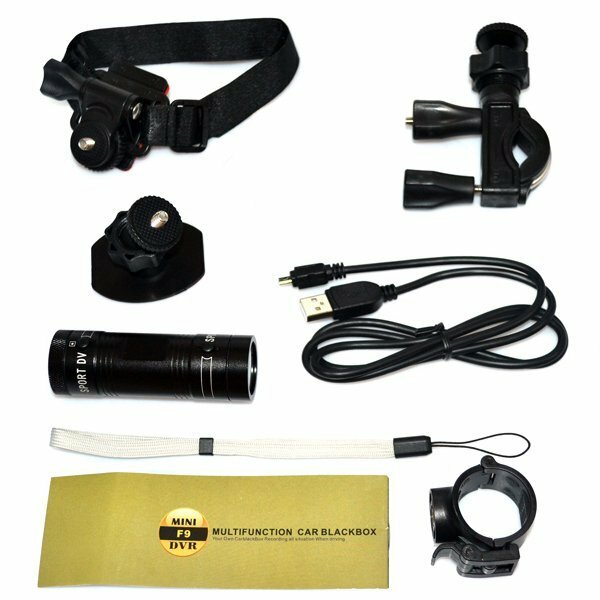 This waterproof camera is not suitable for diving and surfing, throwing this camera into the water is not advised and would invalidate any warranty.